Students—grab a friend and join us in welcoming the Sabbath with homemade refreshments and a relaxing/worshipful atmosphere. 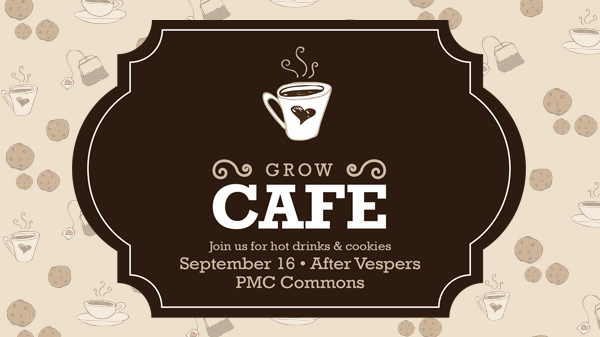 Members who would like to help provide hot drinks & cookies, please contact the team at growgroups@pmchurch.org. Did you know that 1 in 3 Americans has diabetes or prediabetes? That doesn't have to be your story. Your lifestyle habits can stop type 2 diabetes in its tracks. 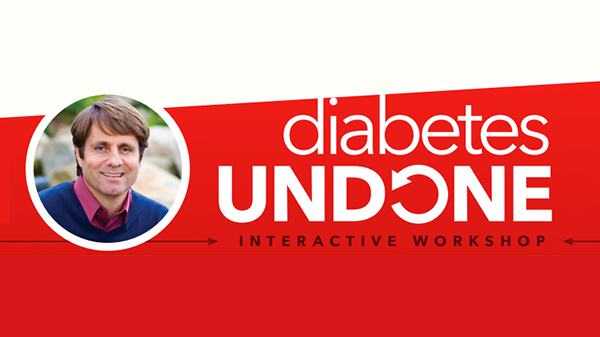 Join Dr. Wes Youngberg, author of Goodbye Diabetes, for a dynamic 8 session video course. For additional information call 269-471-1688, or e-mail jbyoungberg@gmail.com. 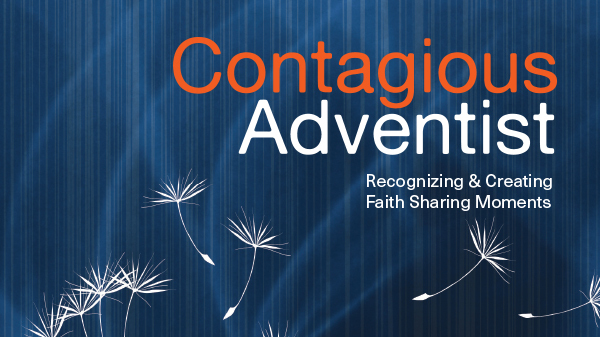 Become a “certified” Contagious Adventist! 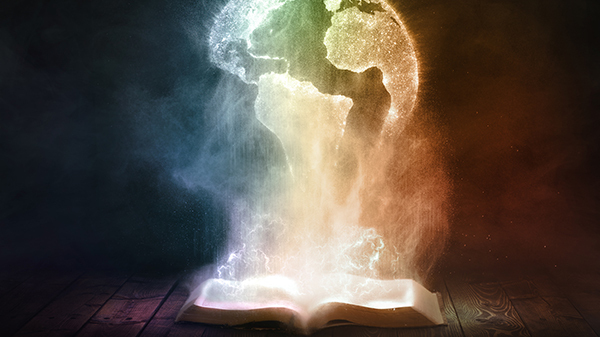 The complete Contagious Adventist Seminar, developed for the North American Division, is presented this Fall at the Berrien Springs Village Church. This energizing, interactive training series provides simple skills for intentional personal witnessing. Each session begins with a light supper at 5:30 p.m., followed by 90 minutes of interactive learning, and concludes promptly at 7:30 p.m. Call 269-471-7795 or register online to attend.